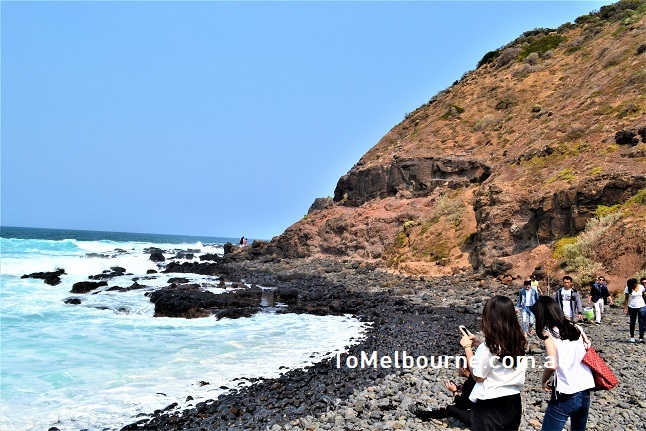 The rugged and beautiful Cape Schanck with its unspoilt beaches and unparalleled views are created as a result of millions of years of volcanic activity. Our generation is indebted to the aboriginal way of living that respected the nature, for keeping its pristine beauty intact for many thousands of years. 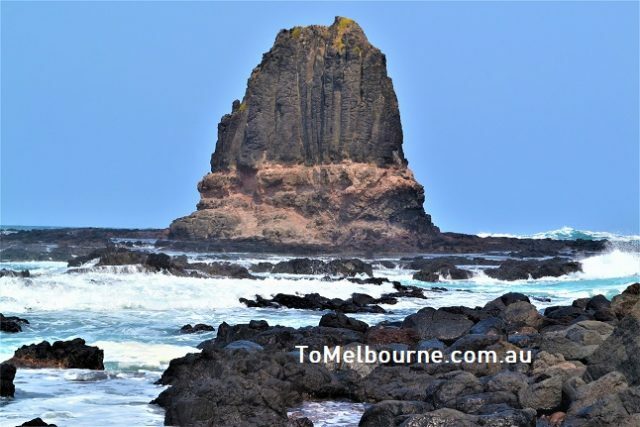 Cape Schanck is located 102km South East of Melbourne CBD at the southernmost tip of the Mornington Peninsula. 2016 Census shows a population of 362 inhabitants and it will be interesting to read a news Clipping published by the ‘Herald’ on 26th November 1938, about the Centenary of the foundation of Melbourne. In the last few Weeks festivities have been held in several Victorian towns to mark the hundredth anniversary of the first settlement in those centres, and similar rejoicings are being planned for districts whose centenary will be reached during the coming year. 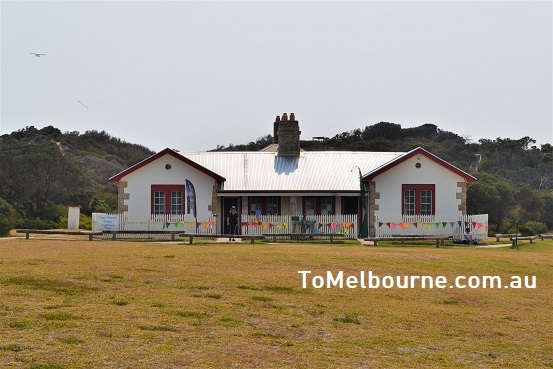 But there is at least one place where no arrangements for any Jubilations have been made and that is Cape Schanck, for though it has attained its hundredth birthday, it has not a sufficient population for the holding of even a picnic to celebrate the historic occasion. Cape Schanck was so called by Lieutenant James Grant in 1801, who was exploring the coast in Lady Nelson, in honour of Captain John Schank, who designed the raised keel on Lady Nelson. The name Schanck is a misspelling of Schank. By middle 1838, Charles Campbell took up cattle run here and stocked it with 800 heads of cattle. These cattle were driven all the way from Monaro country in NSW. The land changed many hands before it was purchased by Barker family in 1841. The Barker family was carrying around 3000 heads of cattle, but the population of Port Phillip being very small, selling the stock was also hard on those days. Hide and tallow from these cattle were the main products which were transported to Melbourne and then exported to London. Over the years wheat was extensively grown in the Cape Schanck district. Cape Schanck is famous for its breathtaking views. Many thousands of years of erosion by the sea has created natural marvels like Pulpit Rock and Devils Rock. The beauty of the Coastline can be enjoyed though the walking tracks. There are plenty of walking tracks to explore at the reserve. The boardwalk will take you right down to the pebbles beach and Pulpit rock. 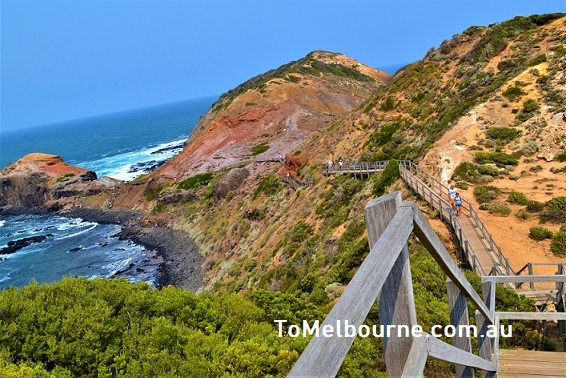 The 2.6km Bushrangers Bay Track departs from the car park, providing some of the best coastal scenery near Melbourne. At the Pines picnic area BBQ and Toilet facilities are available. 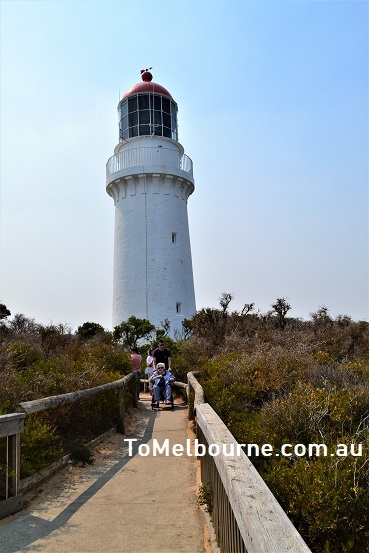 Take a walk along the Cape Schanck Track to Fingal walking track. This 6.6km (two way) walk will take nearly 1.5h to complete. No dogs are allowed in this walk. This walk takes you to the beautiful views of Bushrangers Bay made infamous by two escaped convicts. 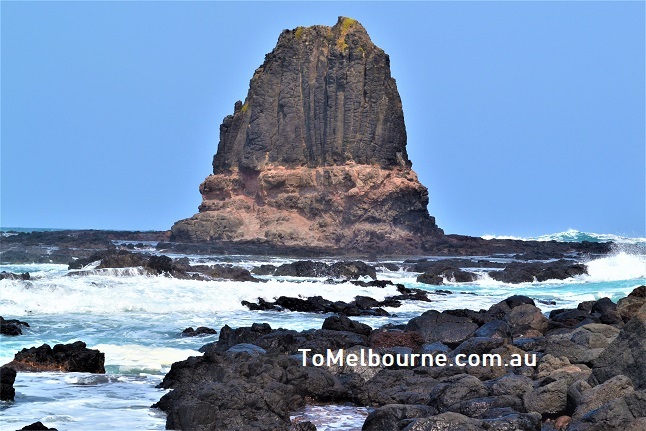 You can follow the 2.5km Bushrangers Bay walking track from Cape Schanck car park to have a view of the beautiful coast. Bushrangers Bay can also be accessed from the Boneo Road car park and picnic area. Swimming is not recommended at this site as the beach is unpatrolled and often hazardous due to strong rips and large waves. This topic contains 1 reply, has 1 voice, and was last updated by Administrator 3 weeks, 3 days ago.